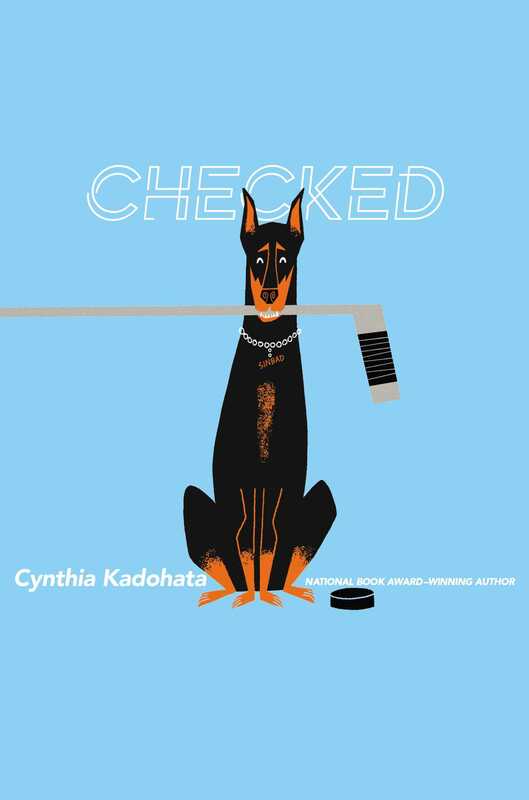 From Newbery Medalist Cynthia Kadohata comes a brilliantly-realized novel about a hockey player who must discover who he is without the sport that defines him. Hockey is Conor’s life. His whole life. He’ll say it himself, he’s a hockey beast. It’s his dad’s whole life too—and Conor is sure that’s why his stepmom, Jenny, left. There are very few things Conor and his dad love more than the game, and one of those things is their Doberman, Sinbad. When Sinbad is diagnosed with cancer, Conor chooses to put his hockey lessons and practices on hold so they can pay for Sinbad’s chemotherapy. But without hockey to distract him, Conor begins to notice more. 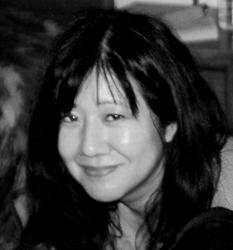 Like his dad’s crying bouts, and his friend’s difficult family life. And then Conor notices one more thing: Without hockey, the one thing that makes him feel special, is he really special at all?